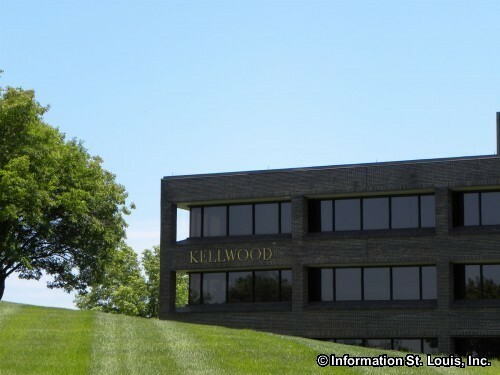 The Kellwood Company has it's headquarters located in Chesterfield Missouri. 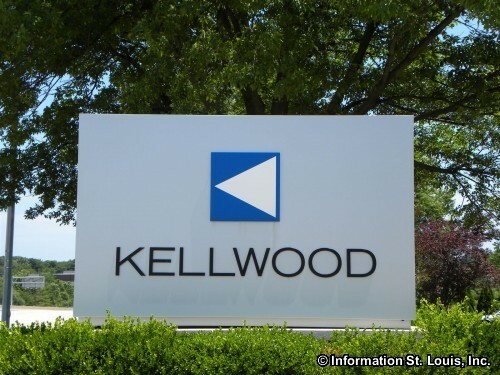 Kellwood is a clothing designing and manufacturing company. The fashion brands they have include Sag Harbor, XOXO, Vince, Jolt, Baby Phat, Briggs NY, David Meister and My Michelle. 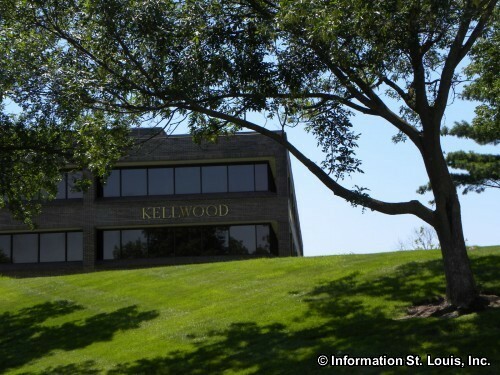 They also operate the Sag Harbor outlet stores and the Vince retail stores in the United States.